Leeza Gibbons takes a question from reporters during a press conference for the Central California Women's Conference. 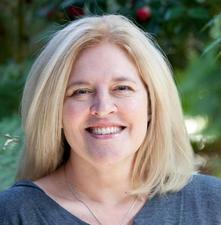 The well-known TV personality was the event's keynote speaker. 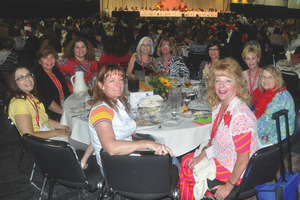 The Central California Women’s Conference on September 22 brought women across the San Joaquin Valley to the Fresno Convention and Entertainment Center for a day of networking and camaraderie. Television personality Leeza Gibbons was the keynote speaker. The conference’s breakout sessions focused on a variety of topics including health, fitness, fashion, beauty, finance, digital media, real estate and relationships. Session speakers included a number of experts in their fields, from author Jane Hight McMurry and finance expert Kate Eiland to Wells Fargo financial advisor Elise Kausen and local fitness expert Rhonda Murphy. 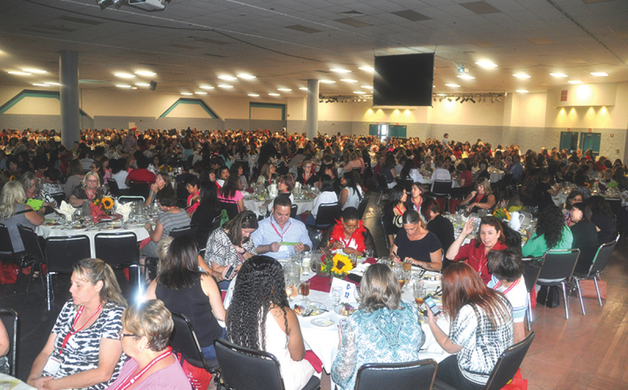 The conference drew more than 3,400 attendees. More than 100 businesses and non-profit organizations supported the event. 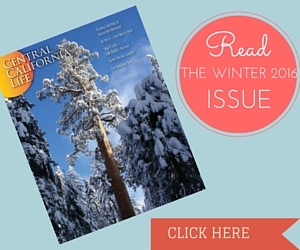 For more information about the CCWC, please visit ccwc-fresno.org.